What Is The Sattvic Mind? The Sattvic Mind is a 5-hour course that teaches you the Ayurvedic/Yogic way to mental and emotional health. 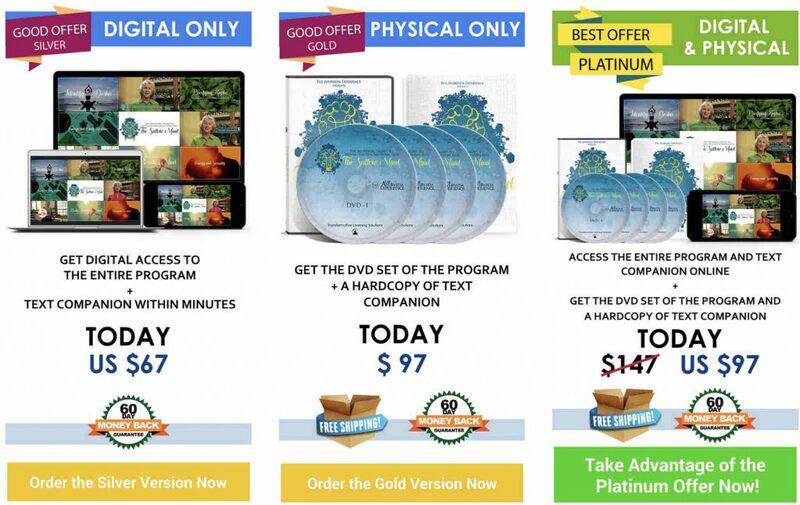 The course shows you how to change your habits and your life NOW. 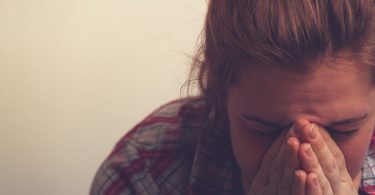 It includes everything from diet and herbs, to balance your energies, the right breathing exercises and techniques for your particular emotional issues, to the detailed management of common conditions like depression and ADHD. It covers a wide range of topics to transform your life. According to Yoga and Ayurveda, all matter in nature has 3 Gunas (goo naaz): Sattva, Rajas, and Tamas. Gunas are qualities or cosmic forces. 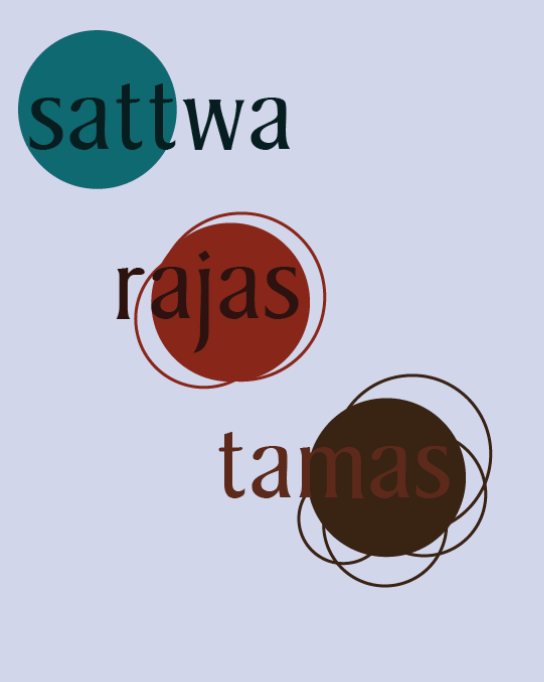 Sattva is the force that promotes purity, clarity, harmony, and stability in your mind. It brings a state of balance, joy, and intelligence. It's the quality of mind that we should all strive to embody because it leads to awareness or connectedness to everything and everyone. If you have a Sattvic mind, you will enjoy a sharp intellect, memory, cleanliness, and motivation for higher learning. For example, you will be unselfish and kind and commit to doing the right things throughout your life. Who Is The Sattvic Mind Course For? 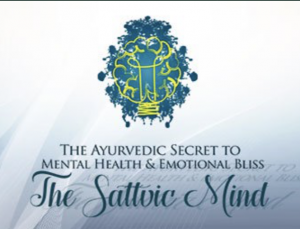 The Sattvic Mind Course is for anyone suffering from mental or emotional distress brought on by stress. Or if you are a Counselor, Psychologist, Personal Development guide or mentor, or a Wellness Coach or teacher, you'll find this course very, very useful. It will introduce you to a whole new world, a whole new perspective that will give you not only a fresh insight but will also give you an all natural, practical, easy diet and lifestyle tools to improve and empower your clients. It's also for those who just want to know and understand more about Yoga and Ayurveda. What is Covered in the Modules of the Sattvic Mind Course? The course has 15 modules so you can easily move through the material. 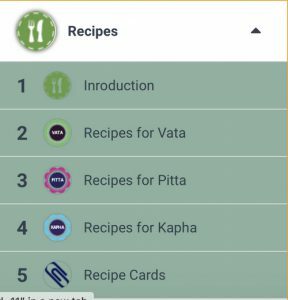 One of the modules I enjoyed most was the cooking videos (including recipe cards) for meals and snacks for each body/mind type. My favorite recipe is the Dal with Sweet Potatoes and Fennel, Quinoa and Gingered Beans. It's a very yummy lunch made with mung dal that I've made quite a bit since reviewing the course. What Makes The Sattvic Mind Course Unique? First of all, it can be difficult to find a teacher qualified to instruct on the deeper teachings of Yoga and Ayurveda… Especially in the comfort of your home. The Sattvic Mind offers a complete understanding of the Yogic/Ayurvedic perspective of mental health. And you won't have to sit in a classroom to learn the core principles of Ayurveda. The videos are easy to listen to and full of information you can easily use. The information in the course is thousands of years old and not just another fad. These principles of Ayurveda have worked for millions of people just like you for centuries, so they are time-tested. A course you can refer back to anytime on your own time. Most importantly, you'll come away with a clear path to clear, peaceful, Sattvic mind. There are only two cons of the program that I could find. As with many Ayurvedic approaches, it's not a magic pill. You have the watch the videos and apply what you learn. Mary Thompson was my first teacher at the California College of Ayurveda… And anyone who is lucky enough to have her as a teacher will tell you, she knows the subject inside and out and is awe-inspiring! Mary has the ability to translate complex esoteric concepts into easy-to-understand information that you can use to change and heal your life. 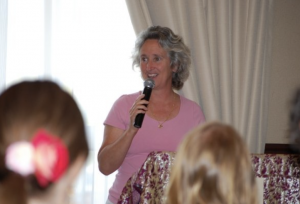 Mary is also a founding member of the California Association of Ayurvedic Medicine. As a Clinical Ayurvedic Specialist, her goal is to educate and empower women by giving them the tools to take charge of their holistic health. Mary is a firm believer that we hold our health in our own hands. There are also SIX extra bonuses and a text companion. 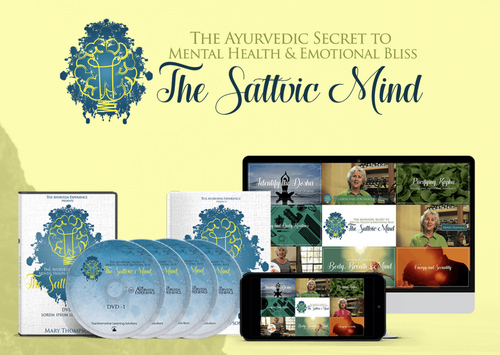 I've taken almost all of the Ayurveda courses available through Transformational Learning Solutions, but The Sattvic Mind was one of my best-loved. It focuses on mental health and how it is the foundation of body/mind wellness. If you are a Psychologist, Counselor, Personal Development Guide, A Wellness Coach or Teacher you will find this course very, very helpful. It will introduce you to a whole new world, a whole new perspective that will not only give you a fresh insight, but will also give you an all natural, practical, easy diet and lifestyle tools to improve emotional wellness. 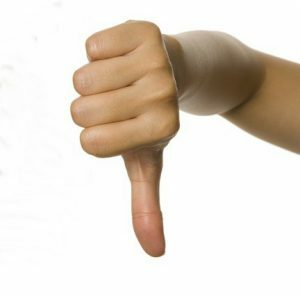 When you know about the way the 3 Doshas influence behaviors, how food choices and herbs impact emotional states, you will have the knowledge to deal with tough situations. This will give you an edge over your peers with happily recovered, empowered, radiant clients and students. I hope I have sufficiently covered everything you may want to know about The Sattvic Mind course. If you have questions, please promise me you won't hesitate to ask me below in the comment area. 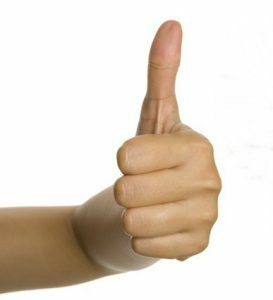 Thank you very much for reading my Sattvic Mind review. May your life be blessed.